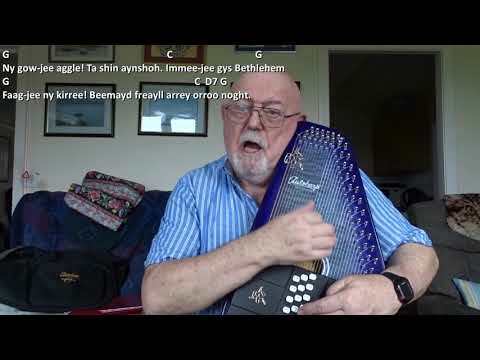 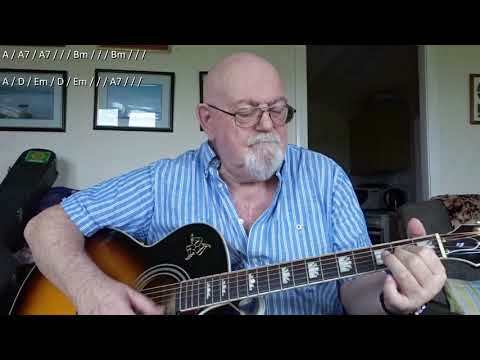 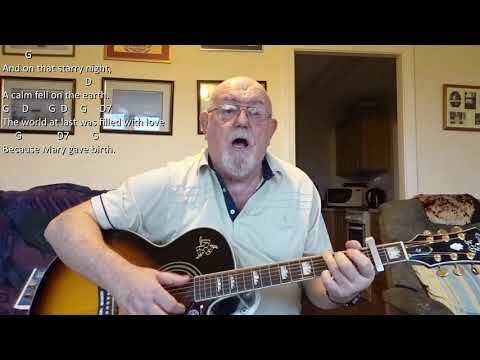 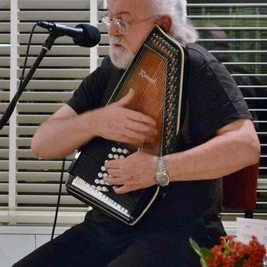 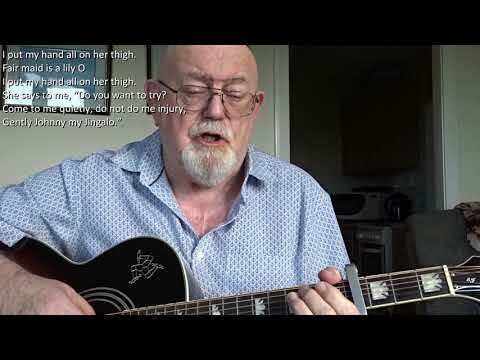 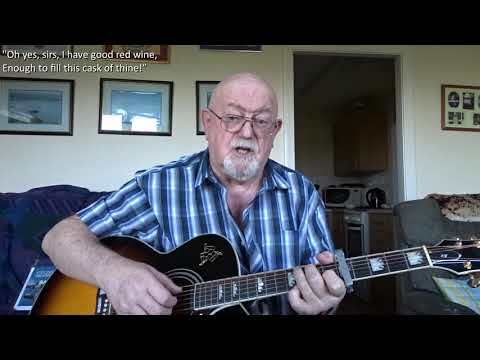 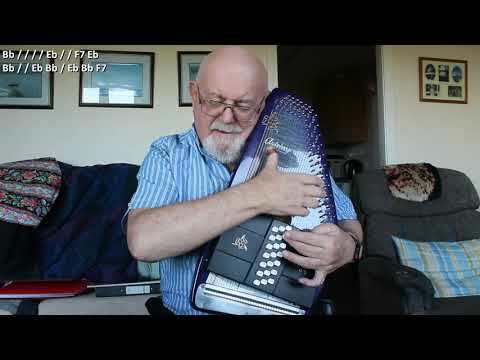 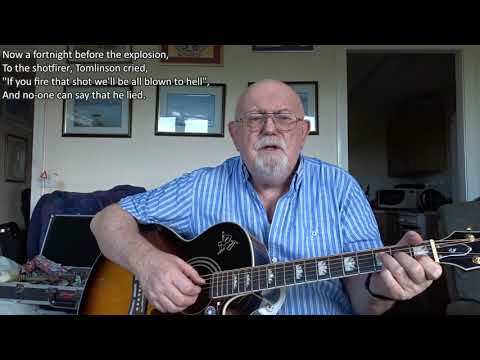 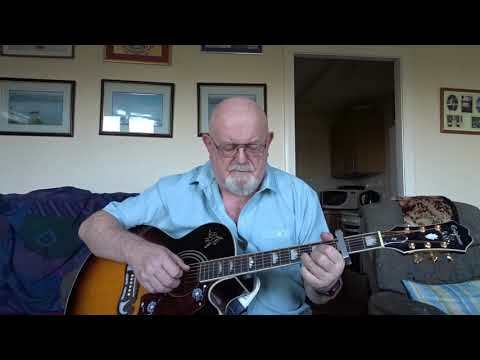 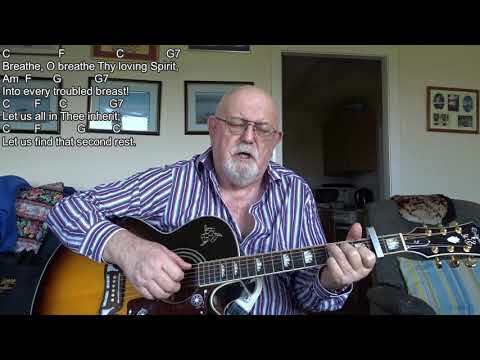 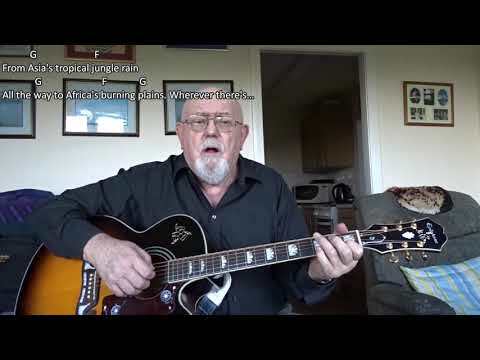 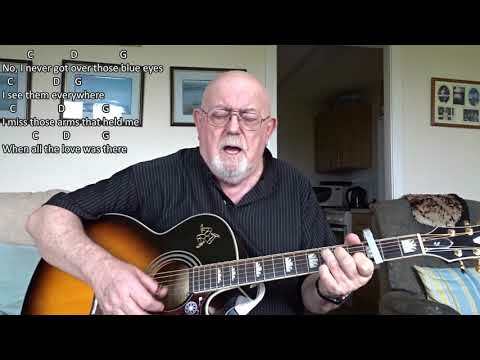 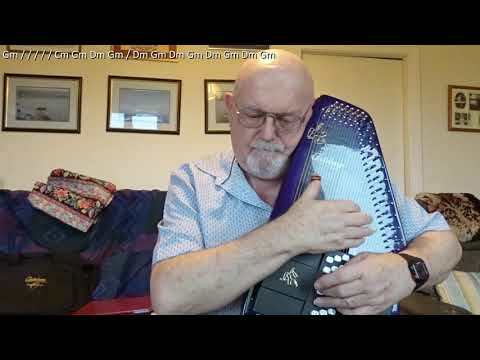 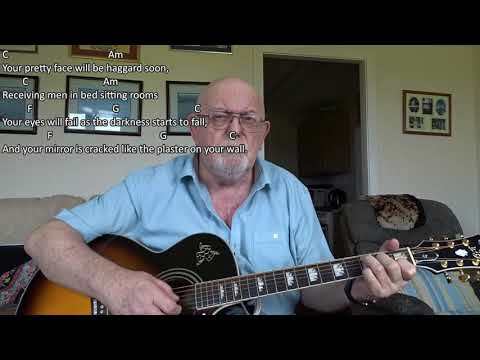 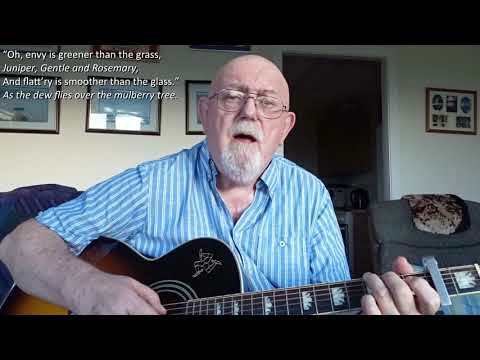 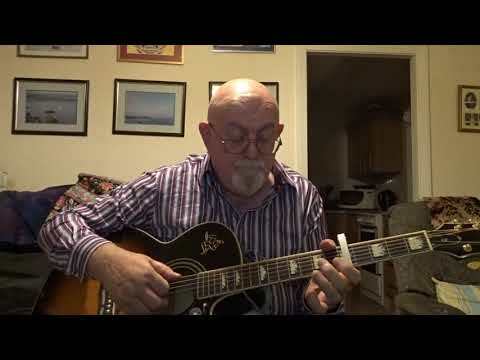 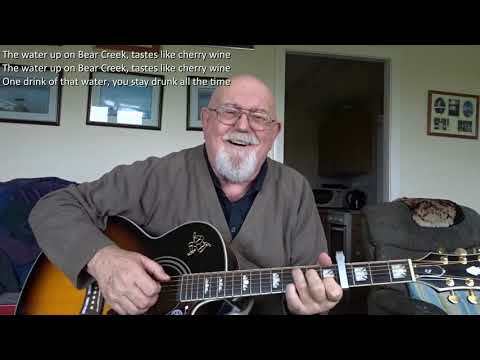 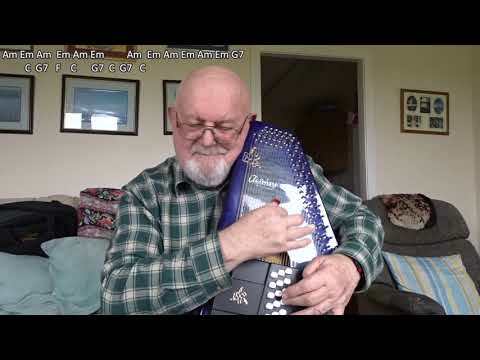 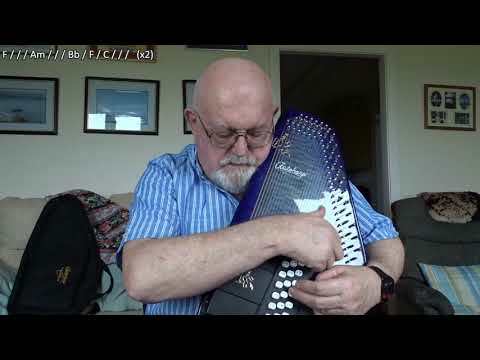 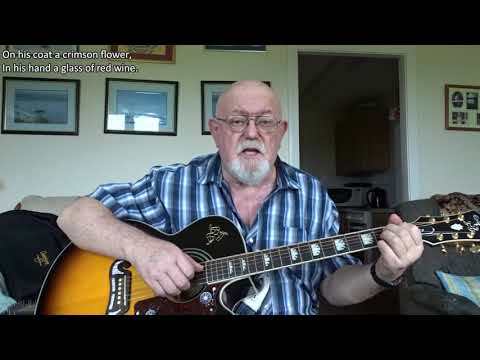 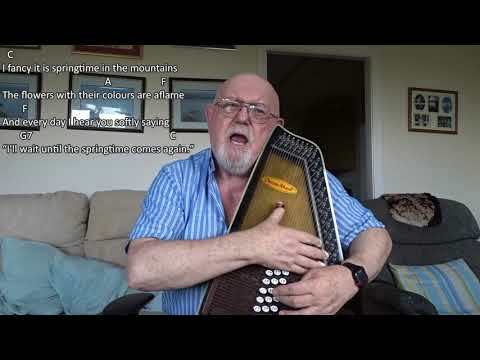 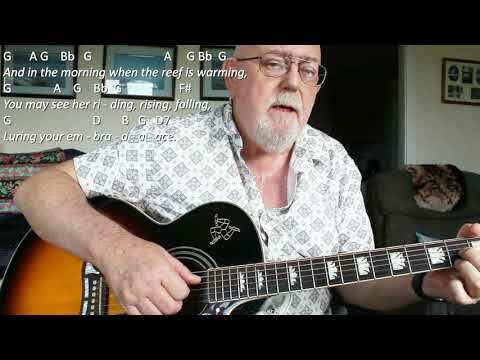 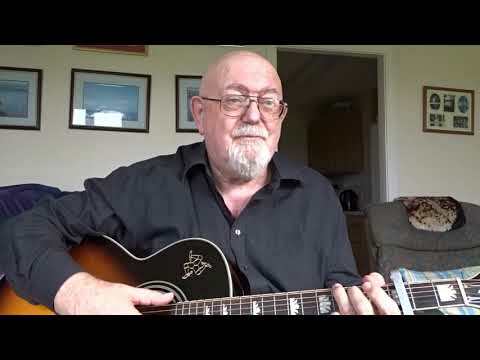 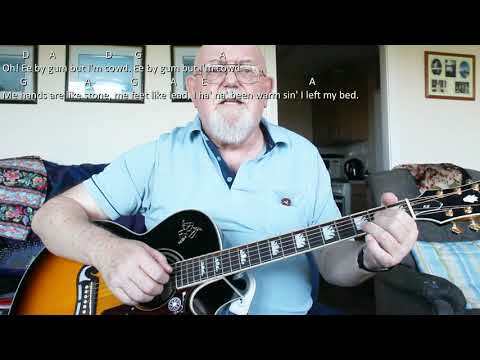 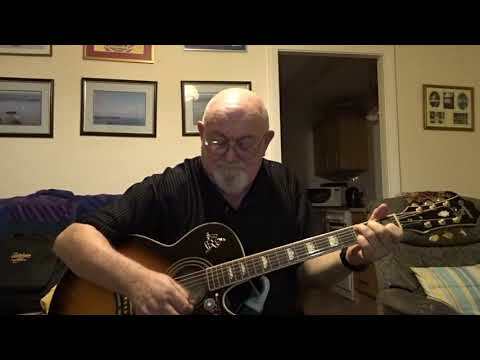 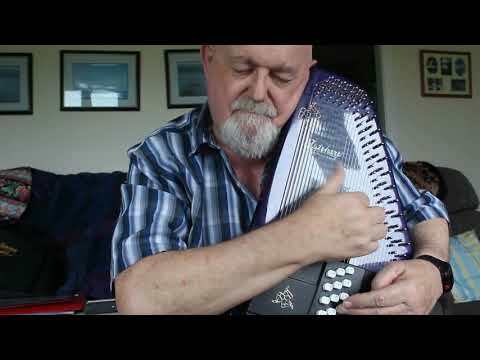 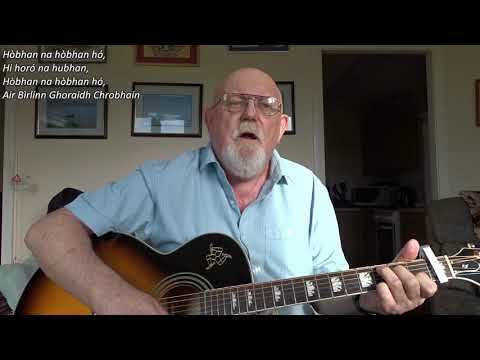 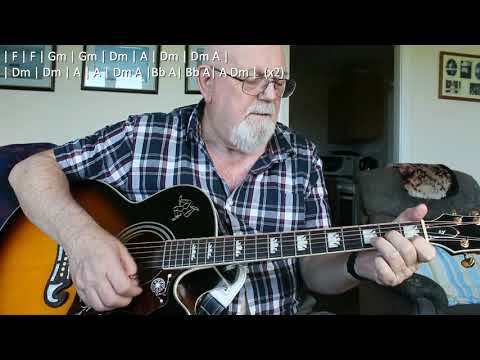 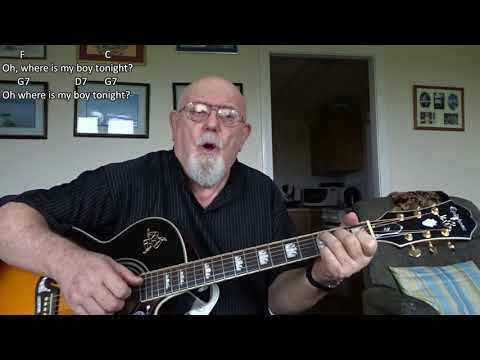 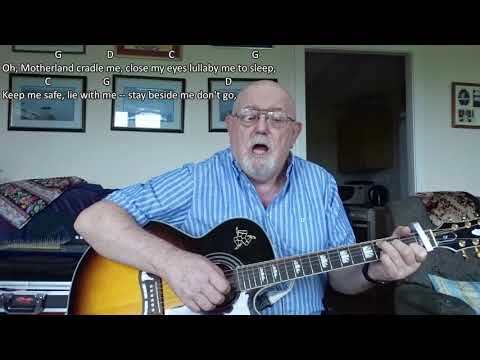 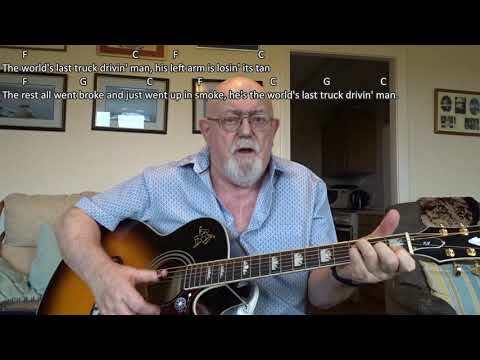 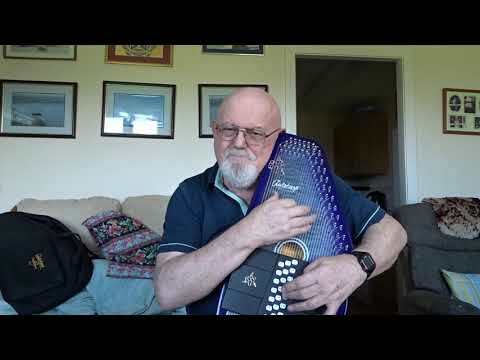 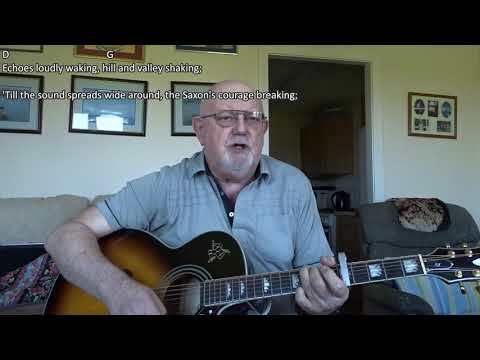 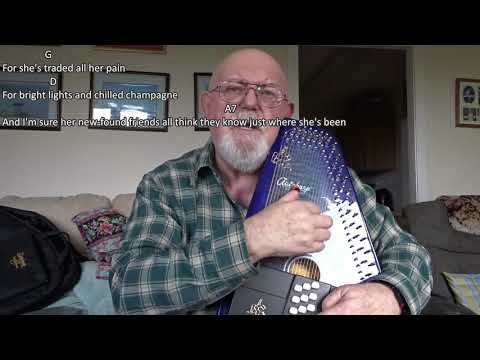 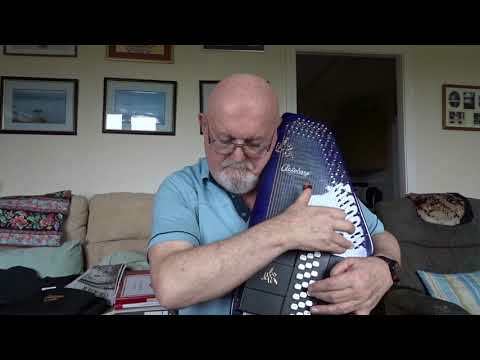 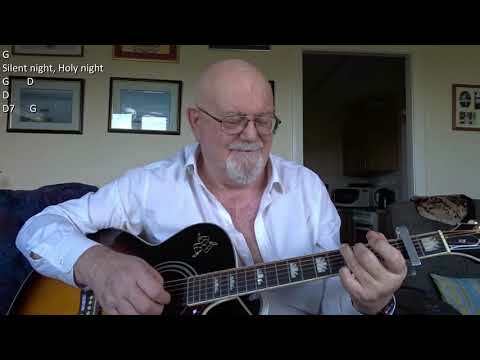 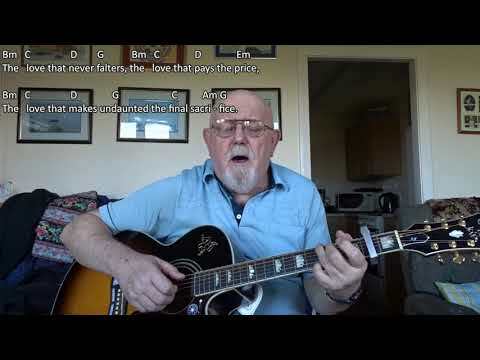 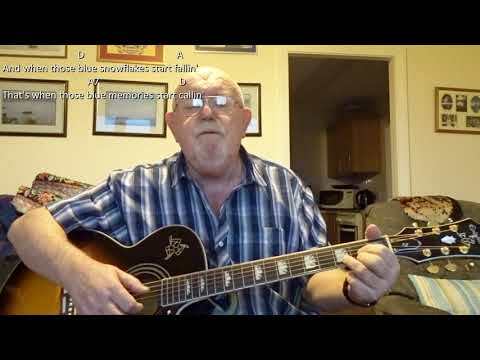 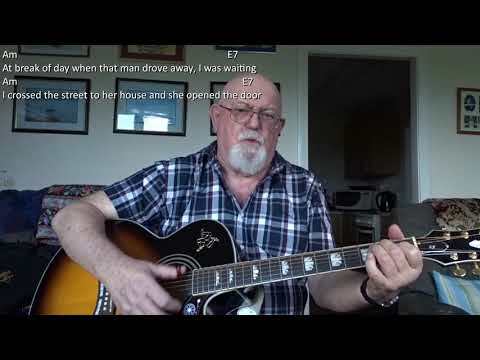 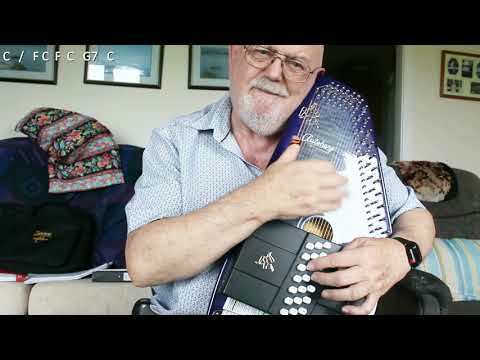 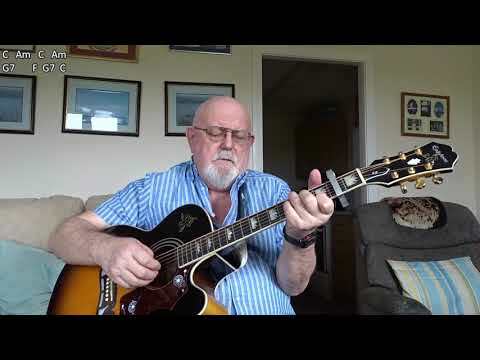 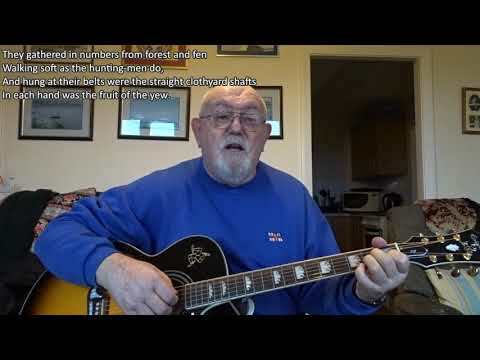 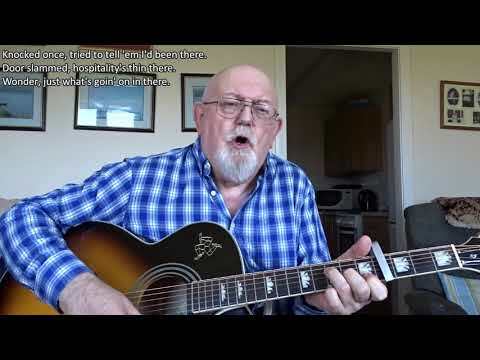 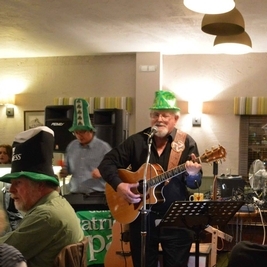 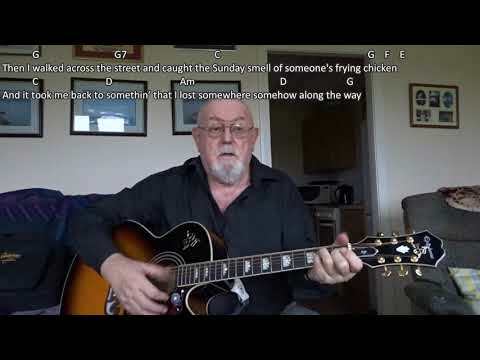 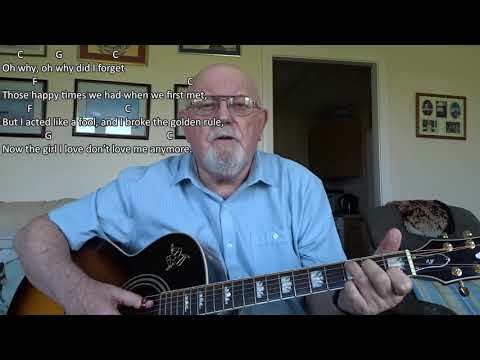 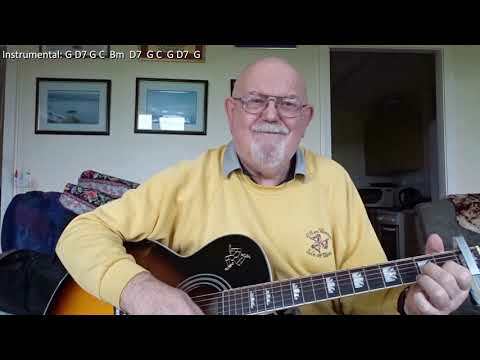 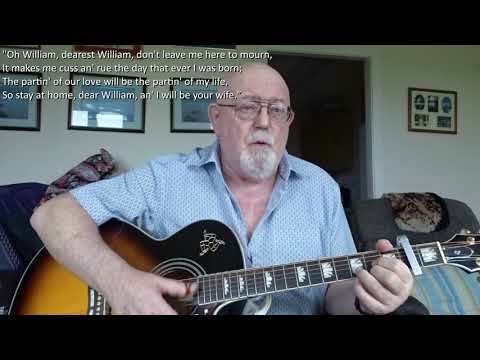 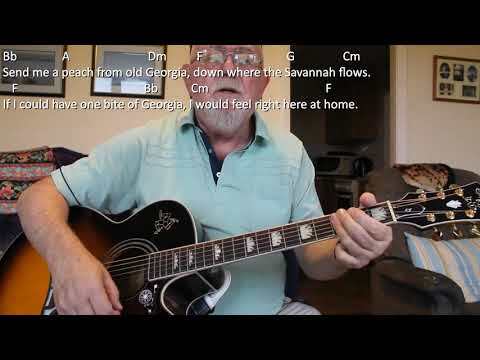 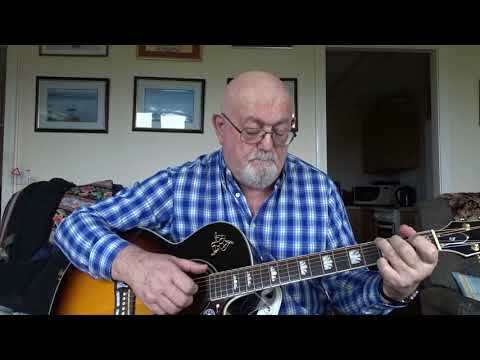 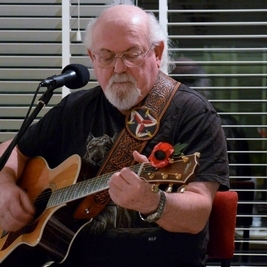 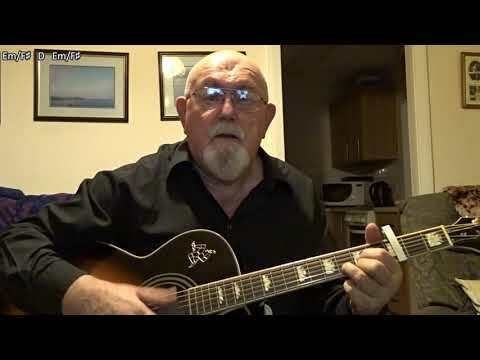 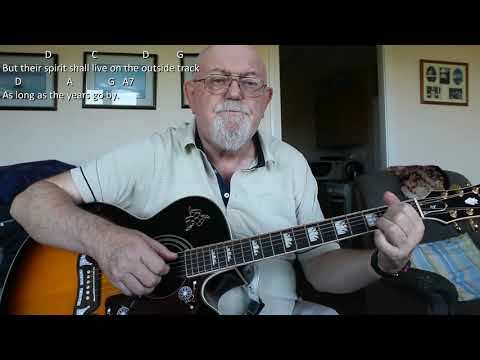 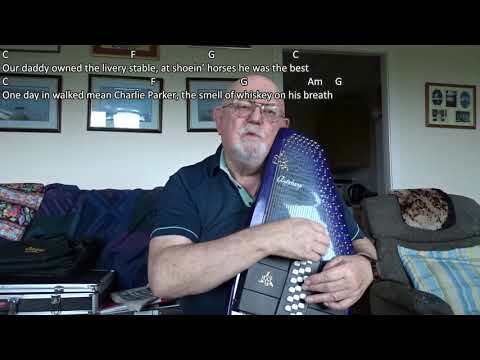 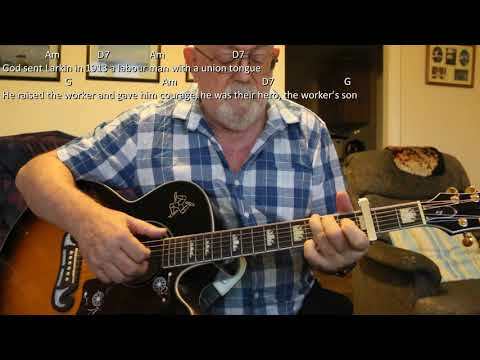 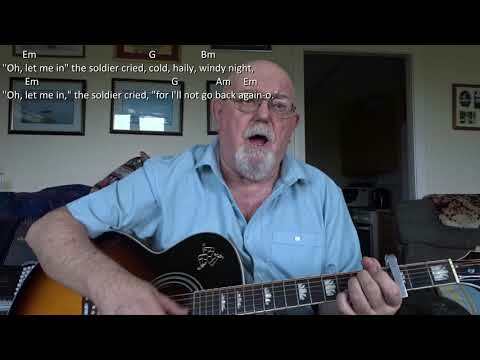 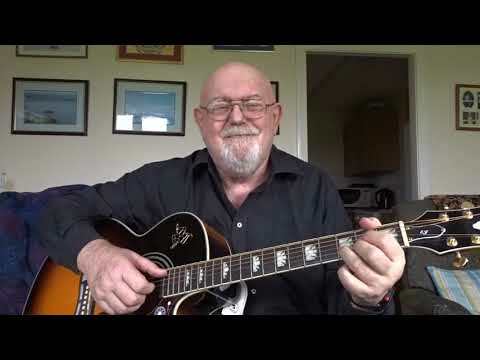 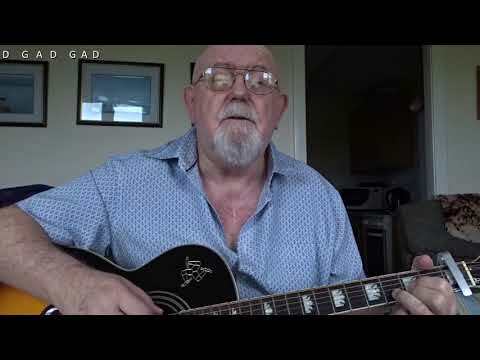 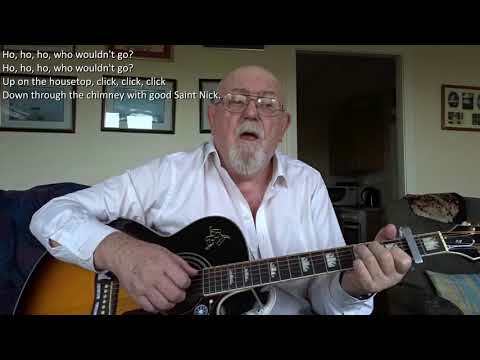 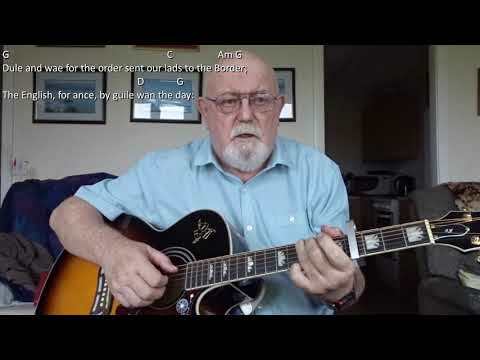 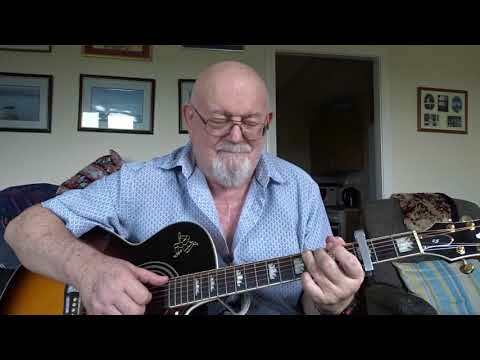 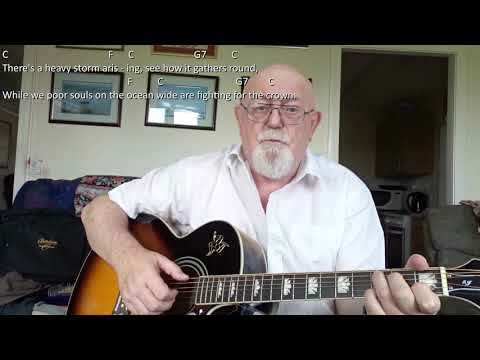 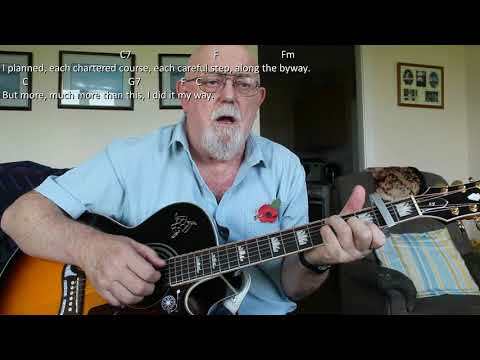 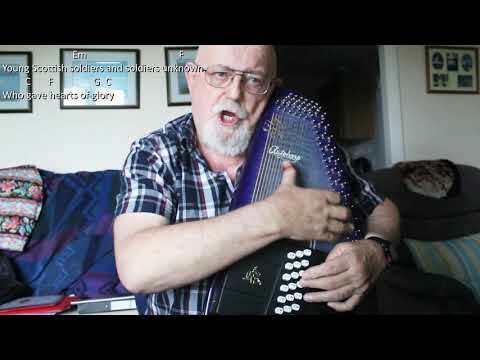 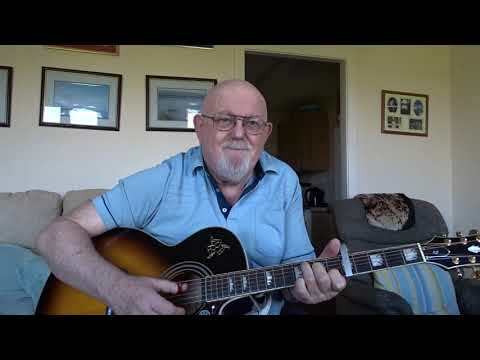 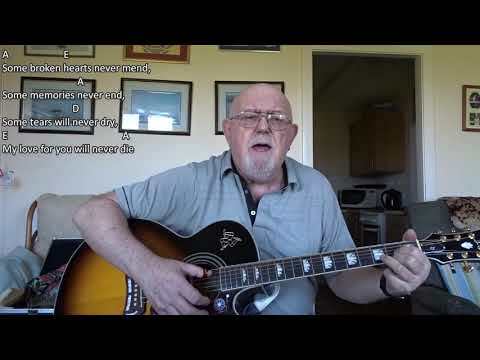 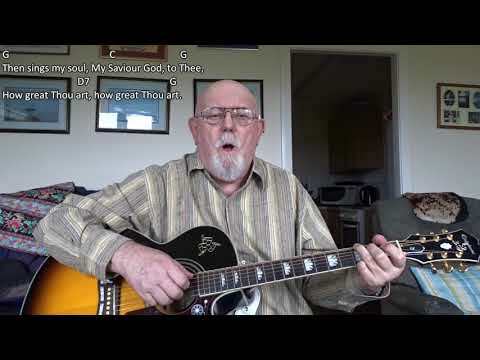 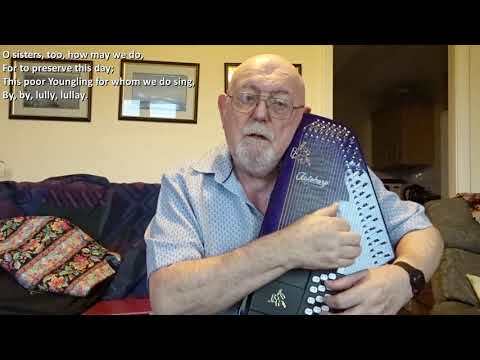 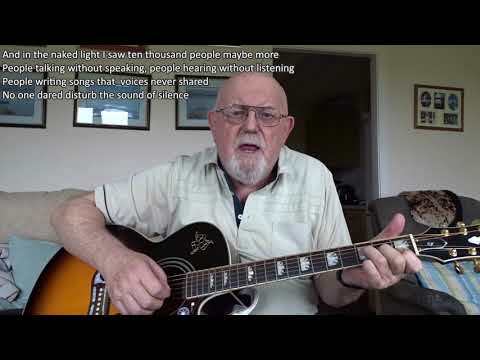 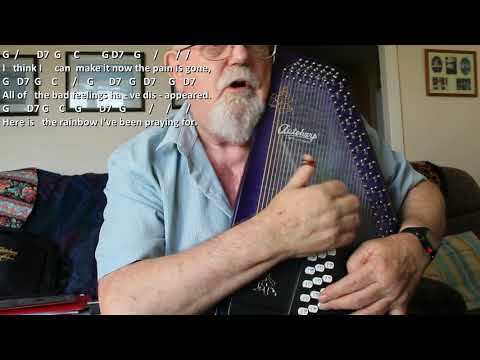 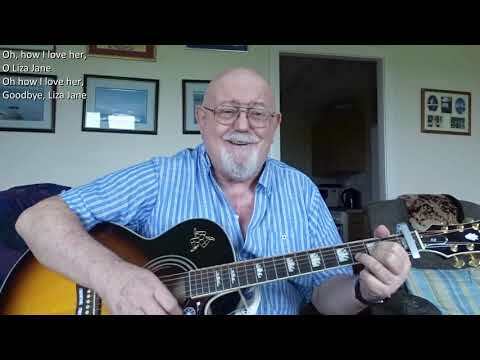 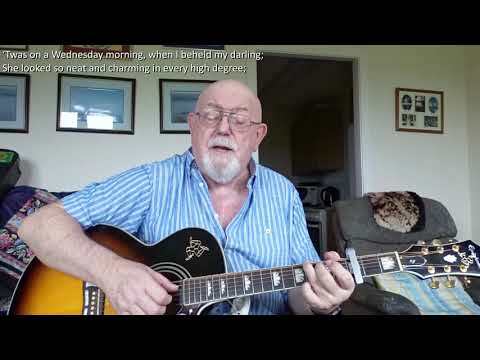 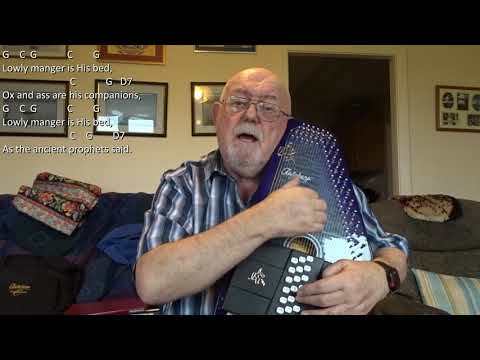 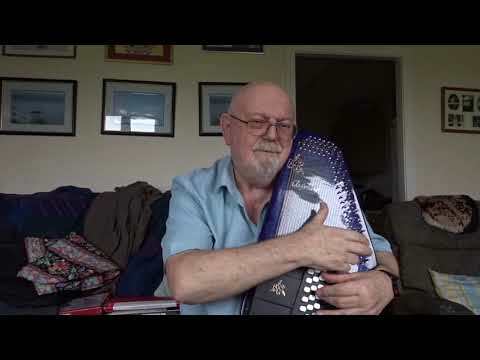 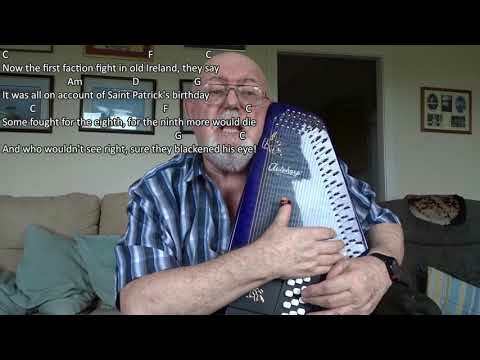 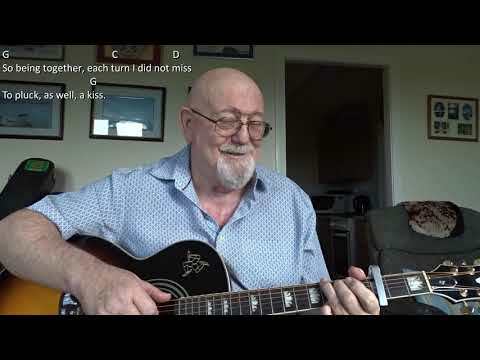 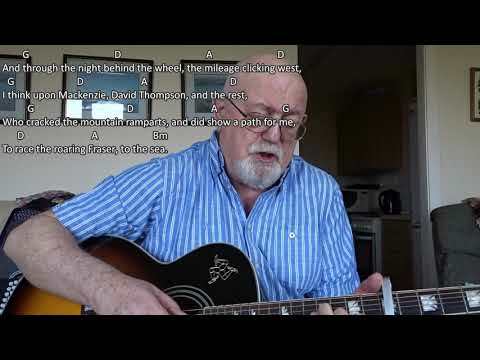 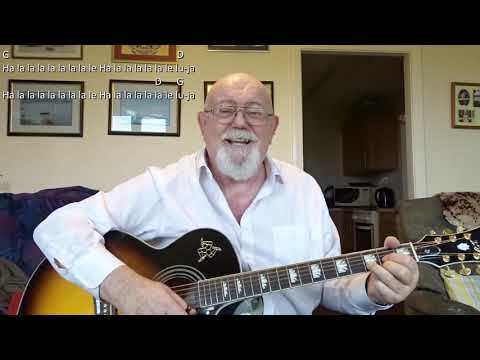 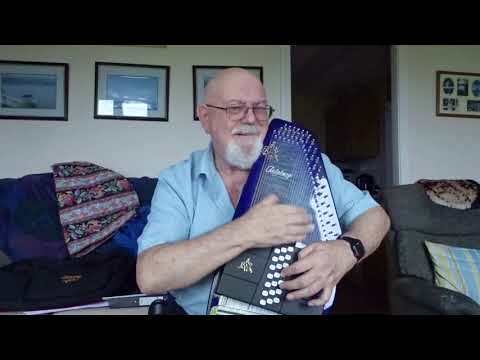 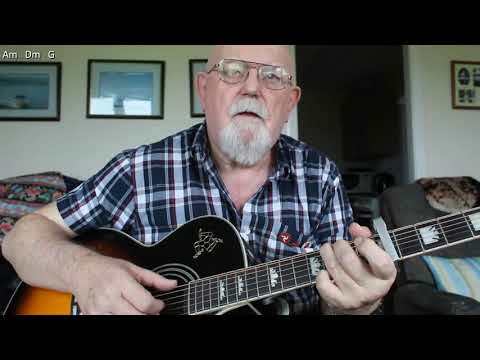 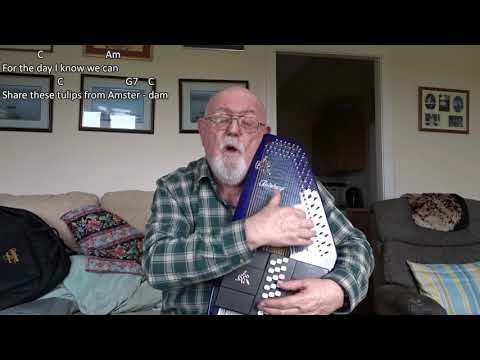 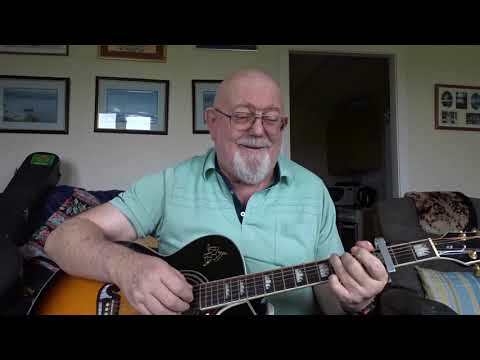 Anthony Archibald - Autoharp - Autoharp: El Paso (Including lyrics and chords) Requested a couple of days ago by "DB Physique", the song "El Paso" was written and perfomed by Marty Robbins and is probably known as his greatest hit. 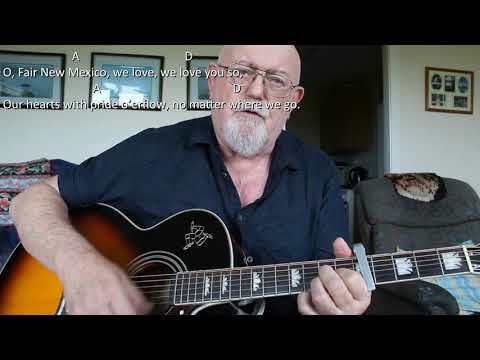 When I searched for the lyrics, I copied them from the Ultimate Guitar site and did not check on the spelling of the name of the "Mexican maiden" whose name I copied as "Felina". On checking information in Wikipedia, it appears here name should have been "Feleena". 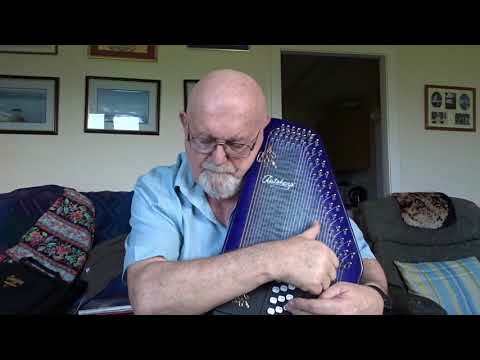 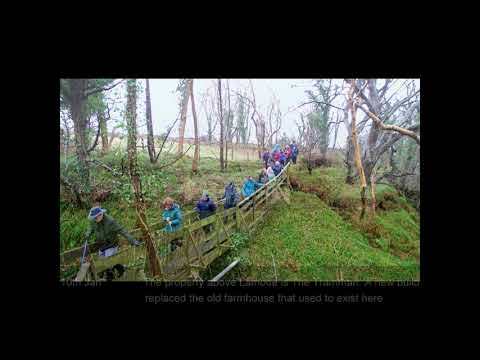 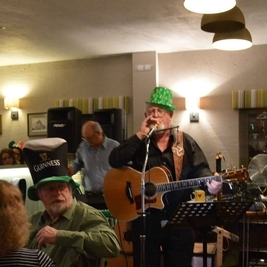 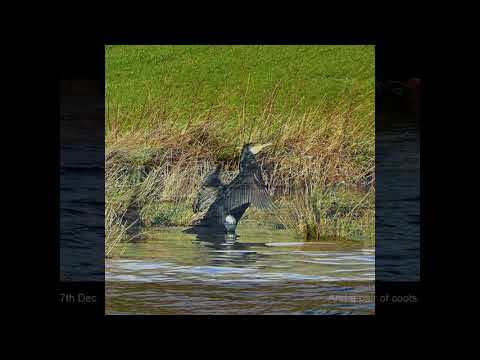 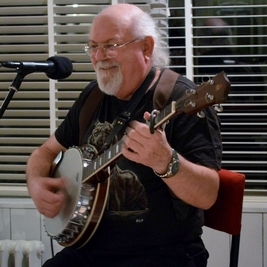 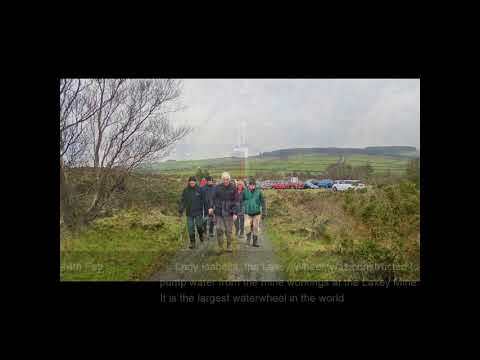 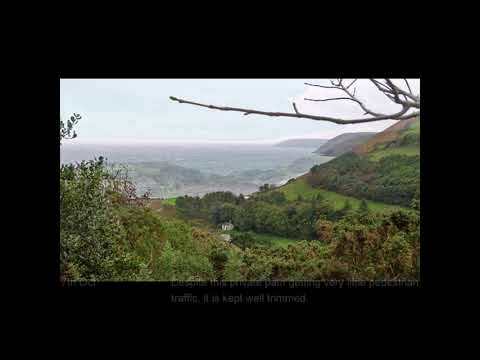 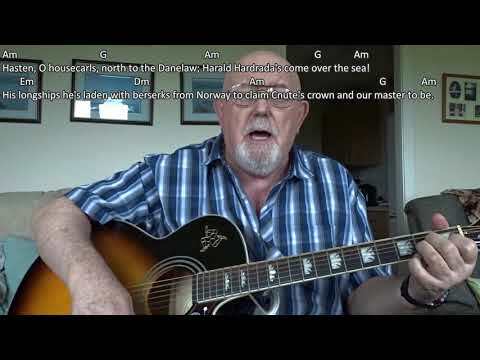 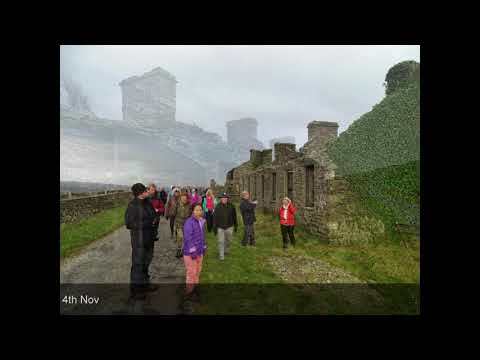 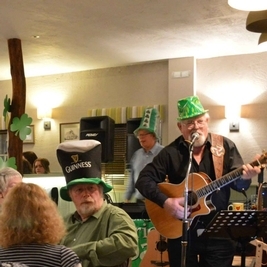 I have done a 12-string guitar accompanied version of this one back in 2010, but I feel this autoharp version sounds better.